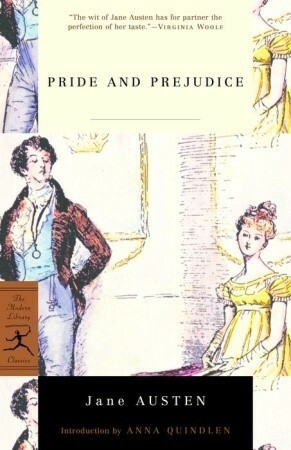 My favorite book to movie adaptations! I love reading and books, but I also LOOOVE movies and tv. Any kind of storytelling actually. And while the saying is that the book is always better than the movie – and I do agree with that 99% of the time – I am also not that huge a critic on book to movie adaptations. Sure, they often miss things that are crucial to the story, or they get the casting wrong or they don’t make the movie a 4 hour spectacle with every little detail in it. But, if the overall concept is good and I can enjoy the movie as a whole… I’m happy with it. OF COURSE I need to start off this list with Harry Potter. 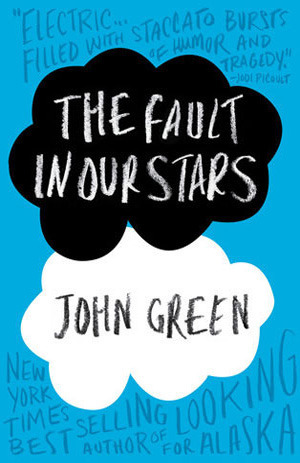 It just is one of the best book to movie adaptations out there today. 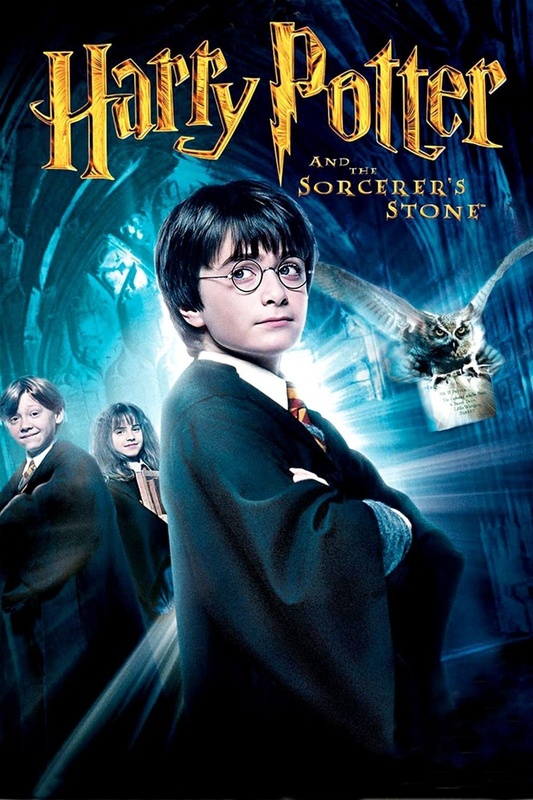 Though they did not include every little detail from the books, these movies did manage to capture the magic and emotion of all books perfectly and for that they will always have a a place in my heart and they will be marathoned at least once a year. 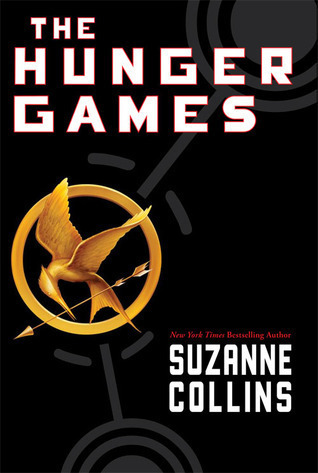 Though the first movie was not perfect (I think it portrayed Katniss a bit too much as a super hero like figure), this series as a whole was amazing and a really great adaptation of the source material. Especially Catching Fire did everything right in my view. I know there is some debate over which is better: the 2005 movie or the 1995 tv mini series. I personally enjoyed both of them for different reasons, but I just love the movie that bit more. The acting, the scenery, the soundtrack… it was all perfect. 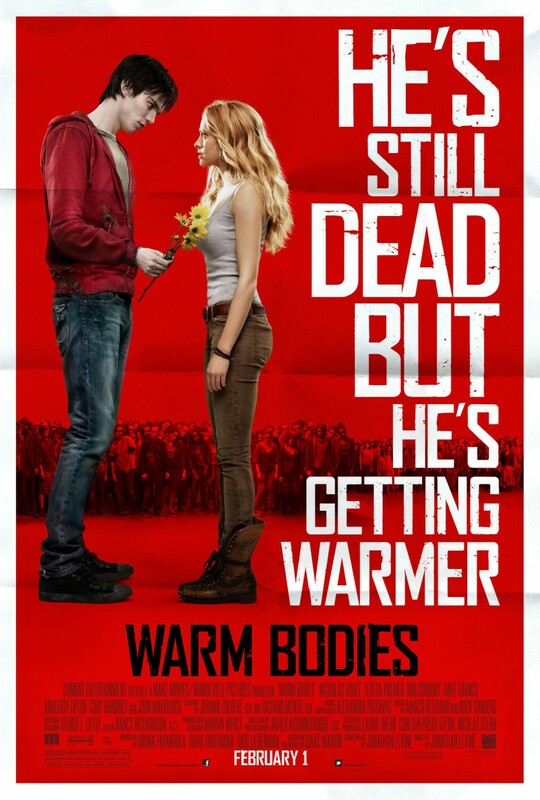 Who knew I could become obsessed with a zombie love story? Not me, that’s for sure. But the story of R and Julie caught me by surprise and I ended up loving both the book and the movie. And I can’t wait for the sequel coming out in 2017! Love, Rosie is actually the one time where I prefer the movie to the book. The story is about two friends who are secretly in love with eachother, but life gets in the way ALL THE TIME. In the book, it really feels like AGES and it just kind of drags on and on. So if you want to spare yourself that frustration, watch the movie where you only have to wait for an hour and a half. And again, Sam Claflin is great and so is Lilly Collins. This movie has a special place in my heart. 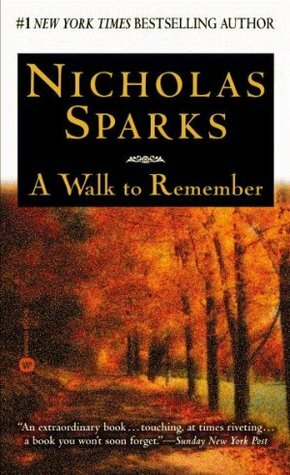 I must have watched this a thousand times when I was younger and it started my Nicholas Sparks obsession. The movie is quite a bit different than the book, but it’s one of those movies where I don’t mind. I think I can still quote this movie line by line and I still know the soundtrack by heart as well. Again, a movie that captured the essence of the book beautifully. This story of two cancer patients falling in love is just as gripping and heartbreaking in the book as it is in the movie. 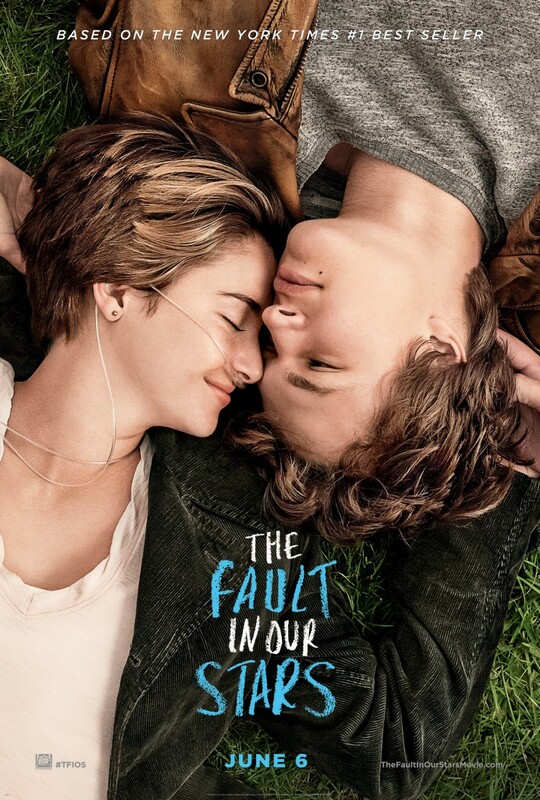 Shailene Woodley and Ansel Elgort are the perfect Hazel and Gus and the Amsterdam scenes will make you want to hop on a plane (or train) right away. 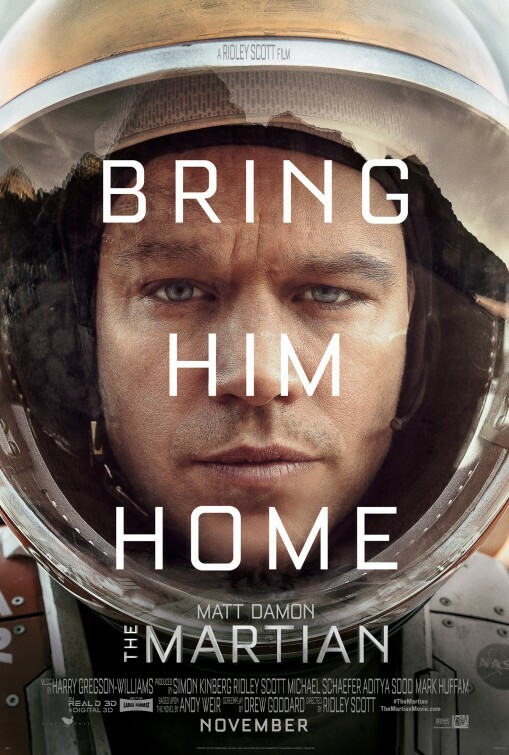 Meet Mark Watney, one of the best main protagonists a story could ever have. 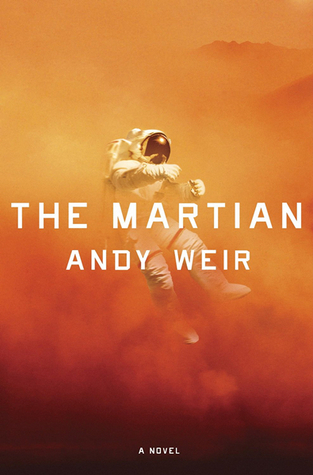 I was hesitant about a story about a guy trapped all alone on Mars, but Mark Watney and his humor made it a must-read. And while I thought Matt Damon was a great Mark Watney, the humor is still just that bit better in the book. On the other hand, the movie excelled in the emotional department, so they’re both equally great in my view. I feel like the story about boys waking up one day to find they are trapped in a maze together and have all their memories wiped was made for the screen. And this movie did it right, perhaps even better than the book (I was not such a big fan of the book, sorry to say). The maze came to life and felt so creepy and real, it was like its own character. Plus, Dylan O’Brien is amazing as Thomas. I’m a sucker for friendship stories and these books and movies are the perfect friendship story. While the books cover a lot more ground (there are after all five of them as opposed to only two movies), but they captured the thrill of friends growing up together and the fear of growing apart perfectly. This classic coming of age story tackles a lot of tough subjects and does it in a gorgeously written way. Charlie’s voice is so unique and the story is both funny and heartbreaking, heartwarming and sad. And all those feelings come to life in the movie in such a spectacular way. Logan Lerman is the perfect Charlie and of course Emma Watson and Ezra Miller are a great Sam and Patrick. 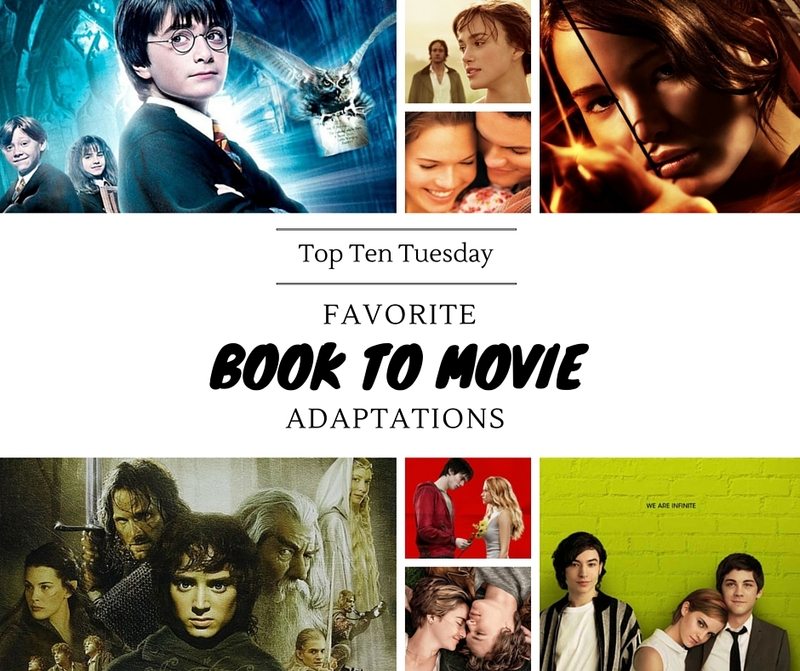 What are some of your favorite book to movie adaptations? So glad to hear that Me Before You is so good. 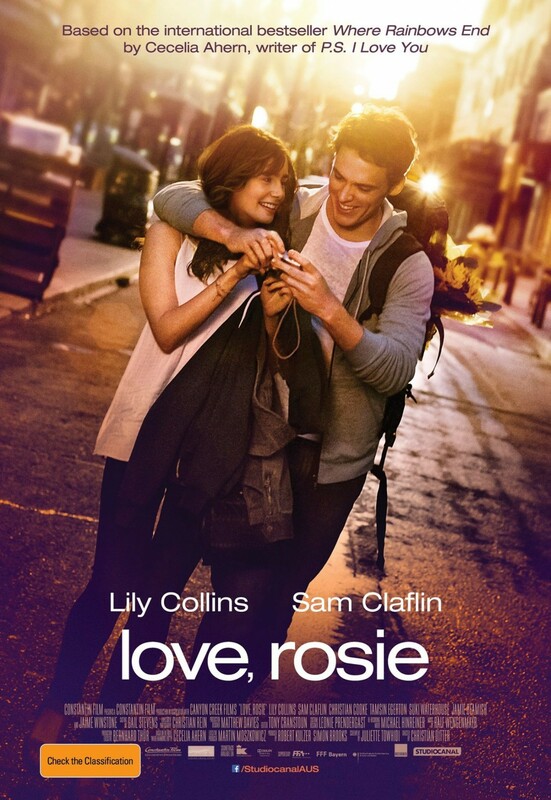 And Love, Rosie. I haven’t seen either of these yet, but hope to. Love this topic!! 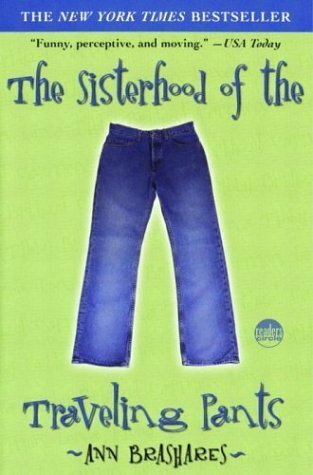 I loved The Sisterhood of the Traveling Pants, The Fault in Our Stars, A Walk to Remember and the Hunger Games adaptations. I really want to see Me Before You and The Martian. 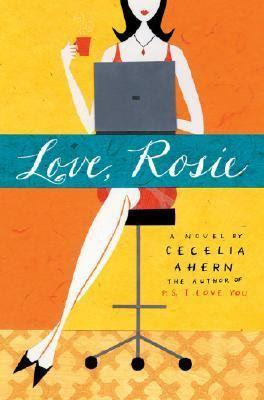 Love, Rosie is one I haven’t heard of – book or movie – but will have to check out now!! 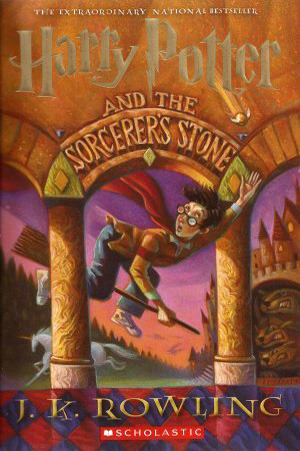 And of course Harry Potter is on top of these, GO HARRY! These are all great choices! We are all Harry Potter fans in our house. My daughter hasn’t been exposed to the books yet, but hopefully soon. She loves the movies. 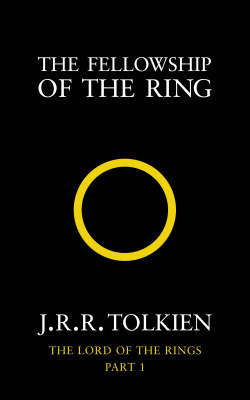 I am right there with you on The Lord of the Rings. I have so much love for those books and movies. 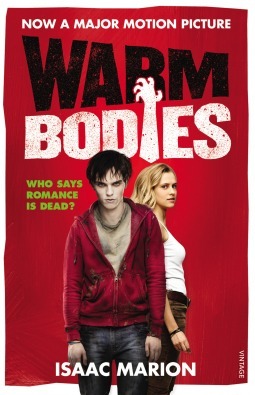 I still need to read Warm Bodies and see the movie. I’ve heard both are really good. Same with The Perks of Being a Wallflower. Thanks for sharing! I love how Harry Potter can really be enjoyed by almost anyone, no matter the age 🙂 And Lord of the Rings will always have a place in my heart, both the books and the movies. 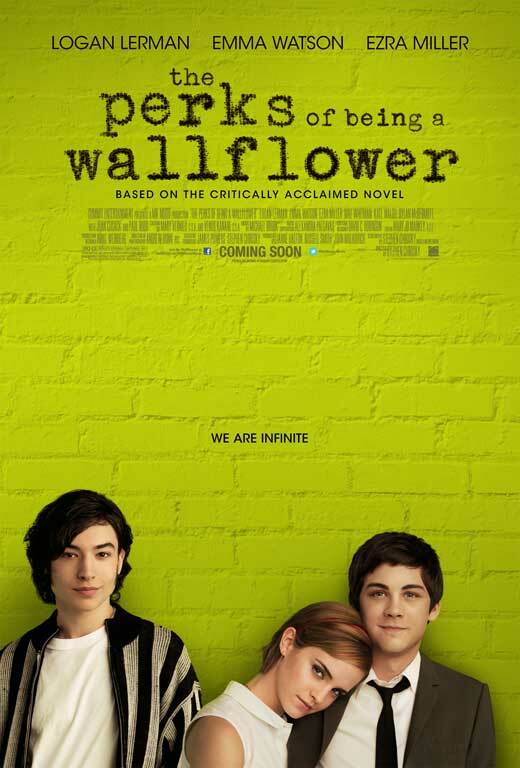 Hope you’ll enjoy Warm Bodies and Perks of Being a Wallflower! 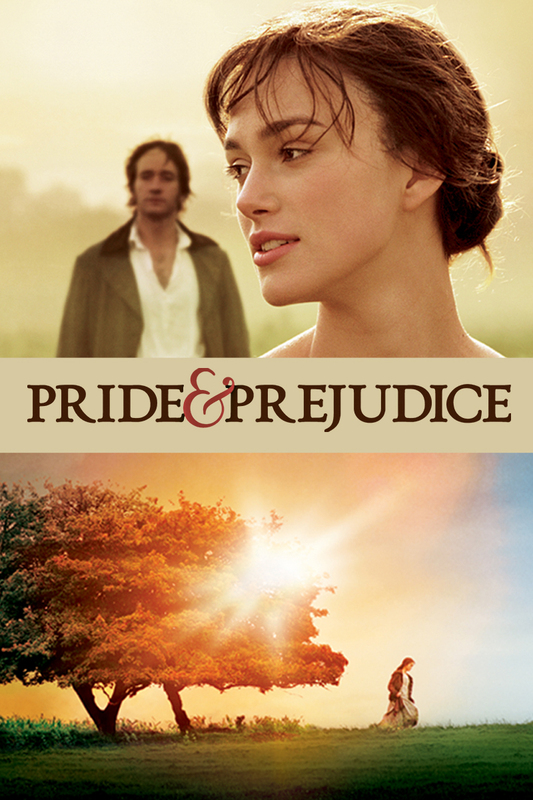 Pride & Prejudice is one of my all time favourite classics, but I have never seen the film adaptation… I tend to avoid adaptations of classics, but I’ll have to check out the 2005 film. 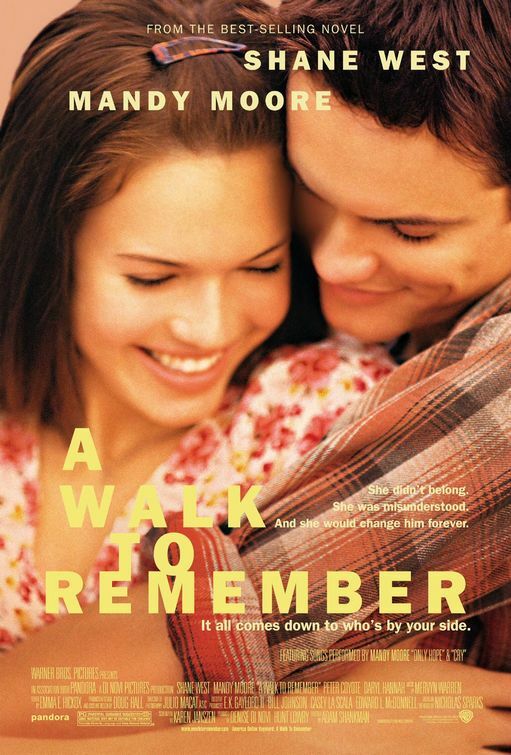 I really LOVED A Walk To Remember, when I was younger! I remember reading the book afterward, and crying like a baby! Hah! Ahh! So many good movies! I’ve seen (and love), but haven’t read the book for: 2005’s “Pride and Prejudice,” “Warm Bodies (LOVELOVELOVE), ‘Sisterhood’ (always in style), and “Love, Rosie” (I thought the romance of the film was really good). 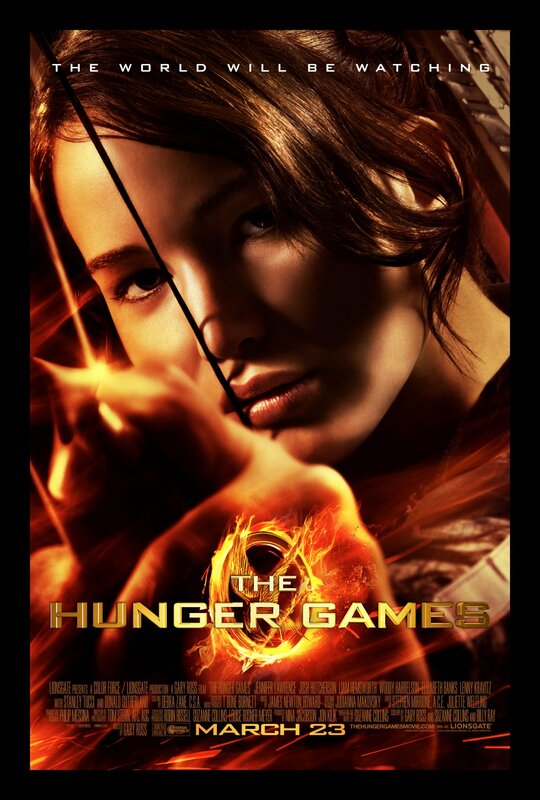 I’ve read and seen, TFIOS (better than I anticipated) and THG (Jennifer Lawrence is amazing in this role). 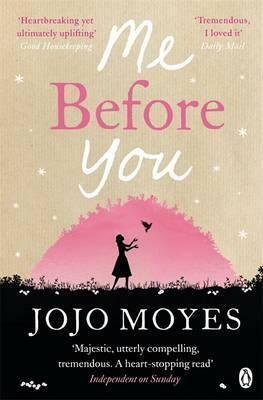 My next DVD rental will be “Me Before You” and hopefully I’ll have read the book by then too! I really enjoyed a lot of the movies on this list too! Great topic! I loved the Harry Potter, Warm Bodies and Perks adaptation so much! I’ve yet to read the books for LOTR, The Martian and the Travelling Pants but I LOVE the movies so much. 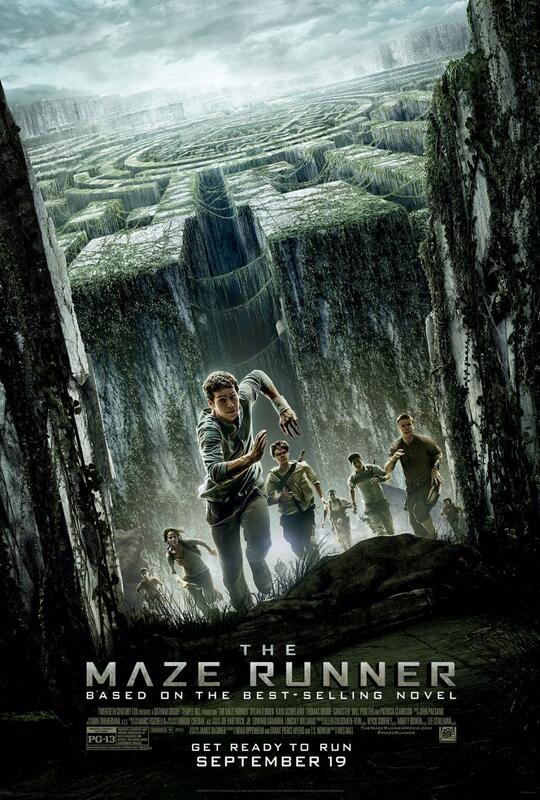 I enjoyed The Maze Runner (except the last book) but haven’t seen the movies haha. The second book was my favourite, but I hated the ending and it almost made me wish I hadn’t read any of the books so not continuing might be the best option ? 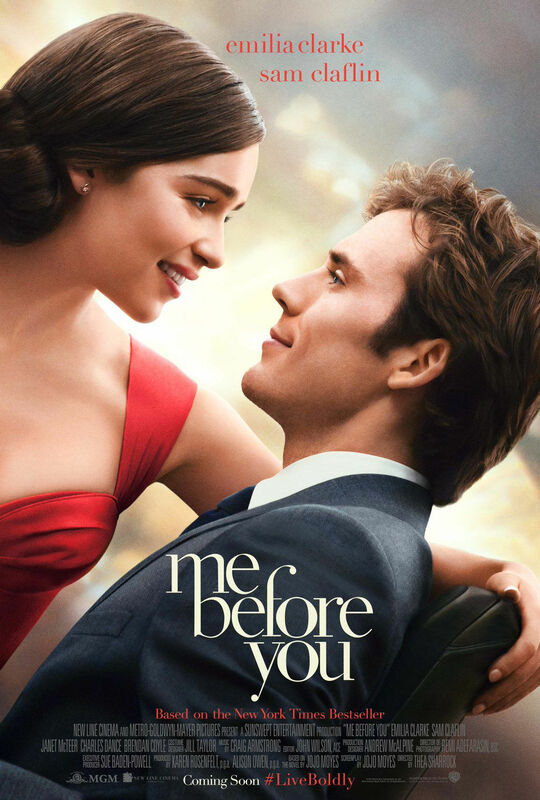 I’m going to watch Me Before You soon, but I’m so happy to see it on your list! Now I’m even more excited to watch the movie. 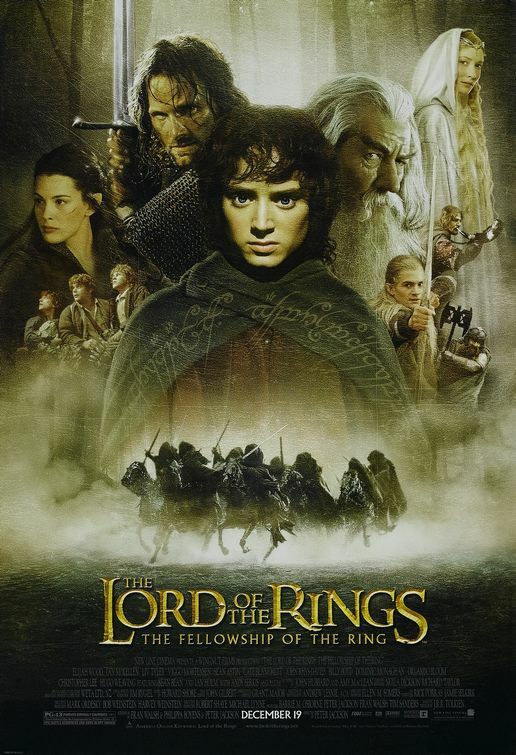 The Lord of the Rings is one of my favorite adaptations, and always will be I think. It’s not all-including, yet it’s perfect on its own. And I really loved The Martian too -both movie and the book. 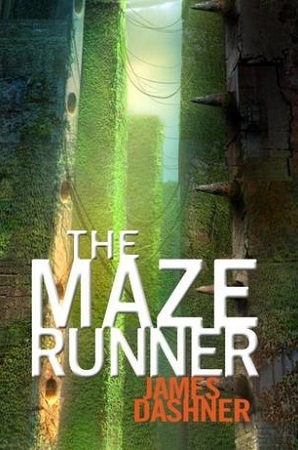 I actually ended up liking the Maze Runner movie more than the book.. I have to agree with all of these (well, except for the few I haven’t read or watched… yet). What! I didn’t know the Martian was a book. 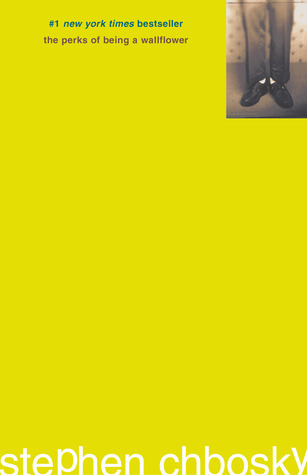 Ugh…I hate seeing the movie before reading the book!